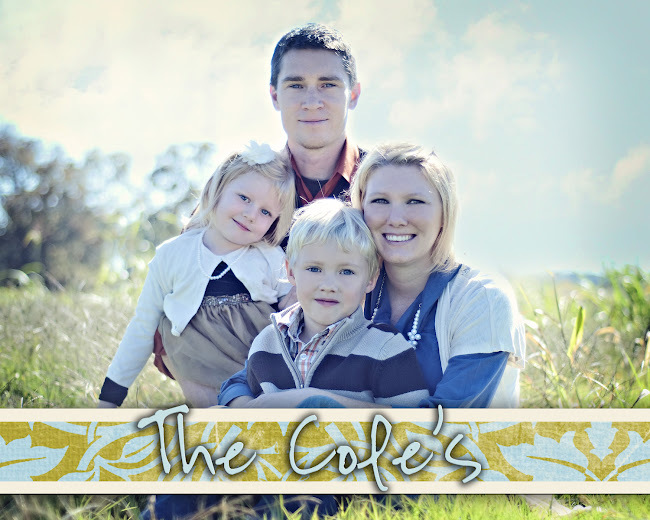 The Cole's: Sandy's "One Year" Birthday! Last year for Caleb's 6th birthday, his friend Ainsley gave him a turtle that came from her grandparents lake house. Ainsley named him Sandy and the name just kinda stuck. My kids later added Bowser as his middle name and Cole as his last name. Since we got him on Caleb's birthday, he thought it would be neat to celebrate Sandy's birthday at the same time he celebrates. So, I took a root off of my diffenbacia plant and put it in his tank for his birthday present from us. He loves the greenery! He would just swim to it and look at it and I even woke up the other morning to find that he had been nibling on one of the leaves! He is such a funny little turtle and I hope he stays around for a while!